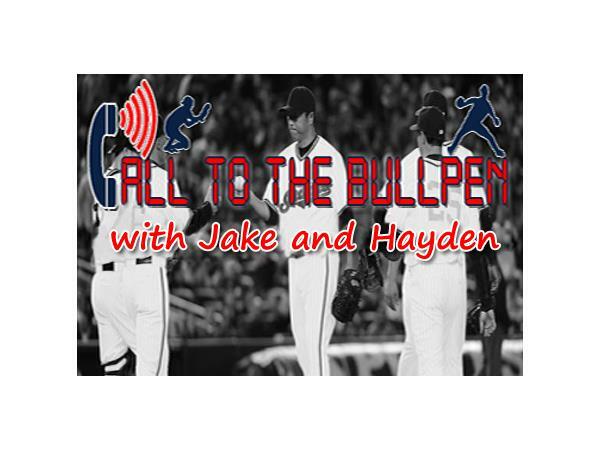 It's a new year and Jake and Hayden are ready to kick of 2014 right with another special offseason edition of Call to the Bullpen! 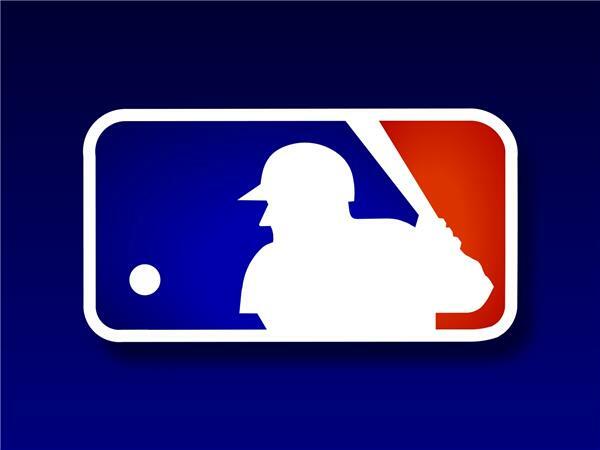 As team executives return to work after their holiday vacation, the Hot Stove market will soon heat up once again. 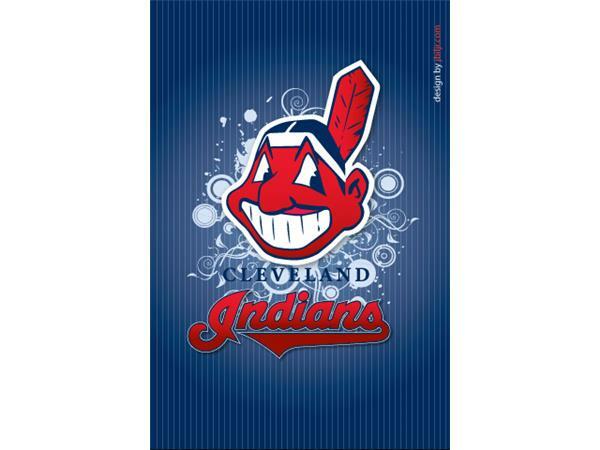 In Cleveland, the Indians have started off the year making two minor league signings of veteran reliever Scott Atchison and outfielder Jeff Francouer. Will they have a shot at making the team and having an impact? Elsewhere in baseball, the Masahiro Tanaka sweepstakes continue as teams will have until the end of this month to place bids in order to negotiate with the pitcher. Until then, the starting pitching market remains stagnant. 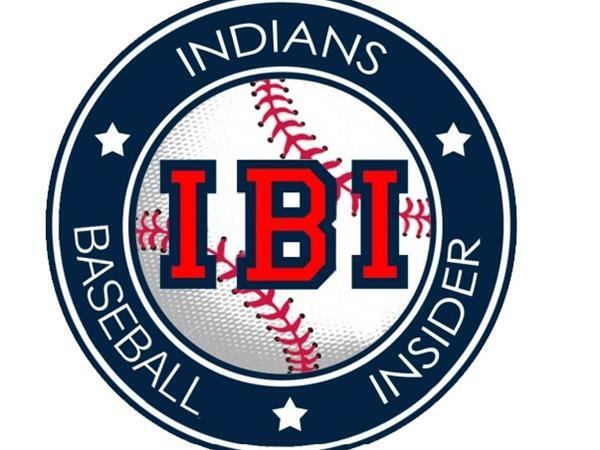 Jake and Hayden will discuss Tanaka as well as predict where the remaining top free agents will land. In addition, this year's Hall of Fame induction class has been revealed. Who will be enshrined? Jake and Hayden have all that and more tonight at 10pm ET!